The 7.62x39mm is a rimless, bottle-necked round created in the Soviet Union in 1944. Although it was first used in RPD machine guns, it wasn’t long before rifles were created for it, and you just might be familiar with the two most popular: the SKS and AK-47. It has uses beyond military and sport use, though, around 1990 it began gaining fame in hunting arms in the U.S., with hunters using the round for game such as whitetail deer. Whether you use yours for sport or hunting, you certainly need to keep it fed. 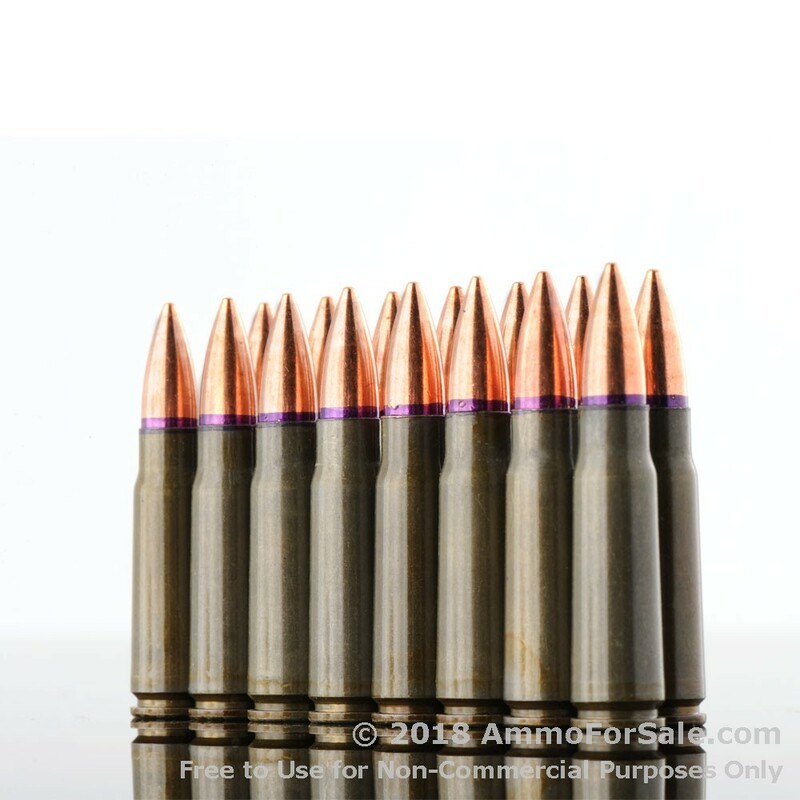 This is 124 grain ammunition, so it’s pretty lightweight. It’s FMJBT, meaning it won’t expand on impact, and because these rounds can travel significant distances, that means you absolutely must be sure of your backstop. 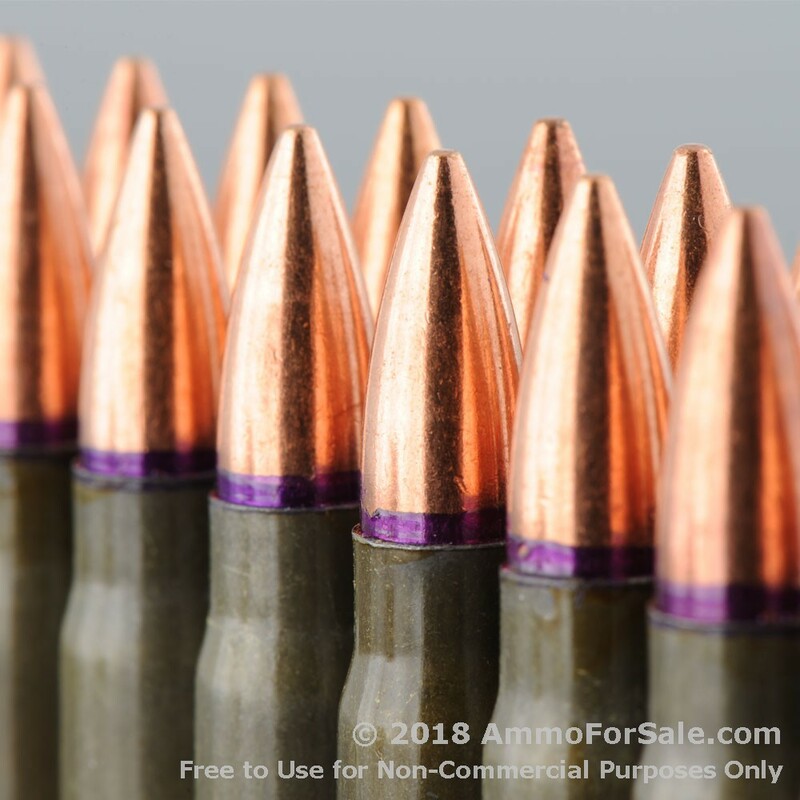 Of course, the boat tail on these rounds is fantastic for distance shots, because it helps the round resist cross-winds and maintain a good ballistic coefficient. As a result, this is a good choice for target practice and plinking, it’s also great for working on your long-range skills. 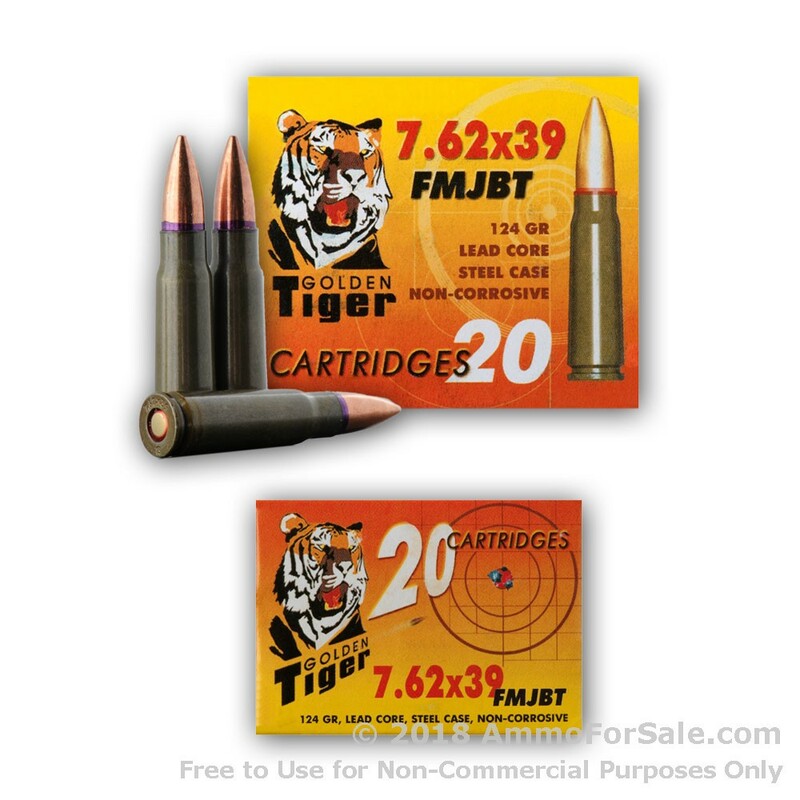 This ammunition has a muzzle velocity of 2,396 feet per second, so it absolutely moves fast. 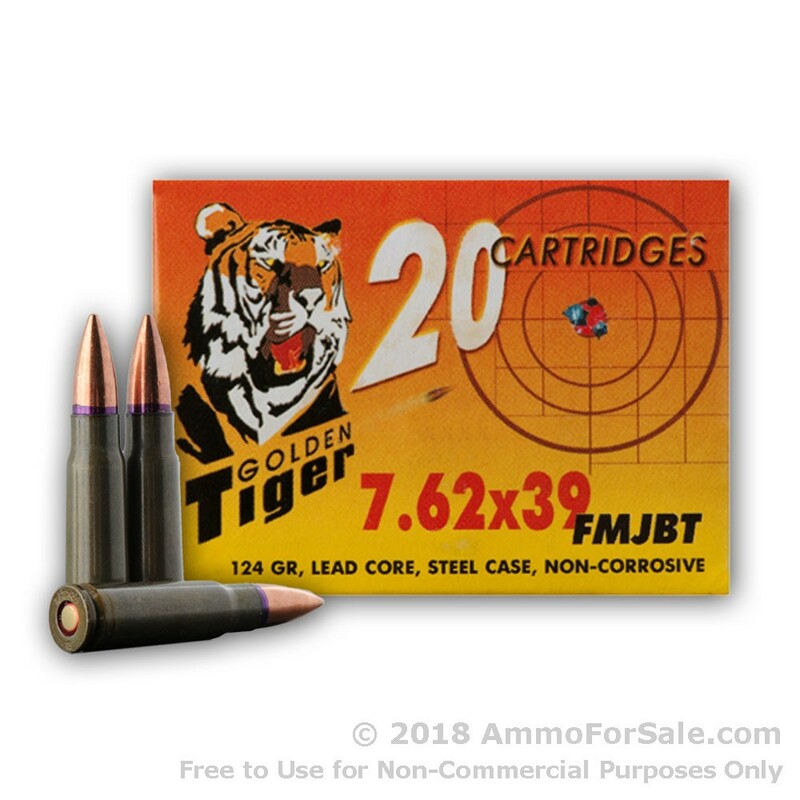 Golden Tiger manufactures this ammunition under the umbrella of Vympel IIRC, a Russian company founded in 1976. They make a variety of military and hunting cartridges and are known for being one of the most up-to-date plants in Russia. There are 20 rounds of .223 ammunition in this box; perfect for feeding your rifle a snack or putting in your pocket to use during a day of shooting. 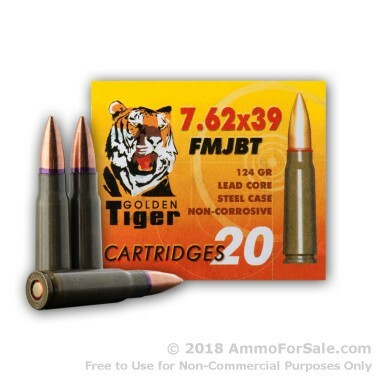 In order to save you money, Golden Tiger makes this ammunition in steel cases and uses berdan primer to ensure ignition and extend their shelf-life. 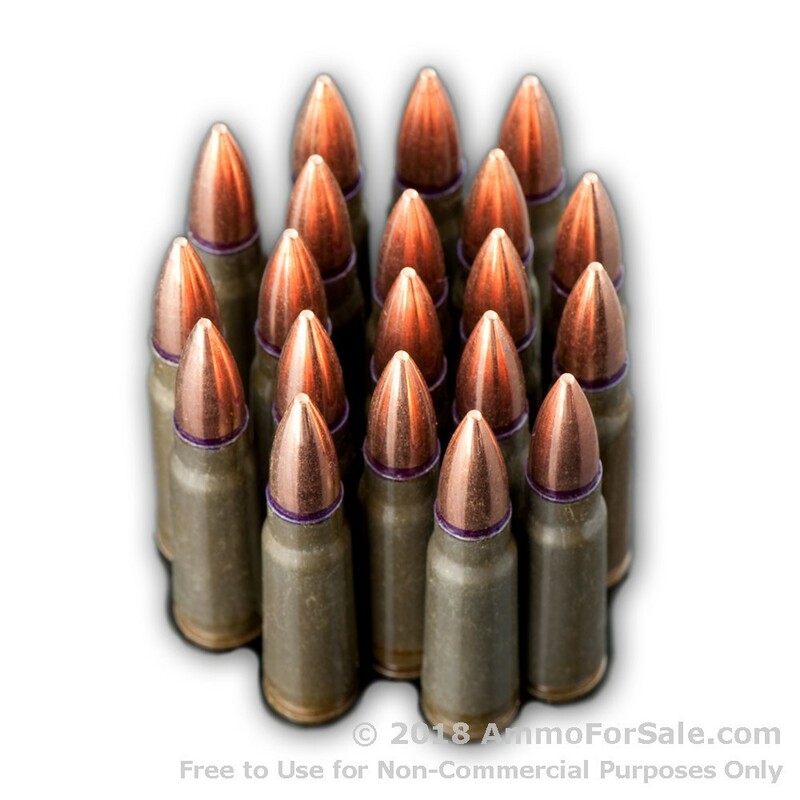 If you own a Russian rifle, maybe you should feed it Russian rounds. 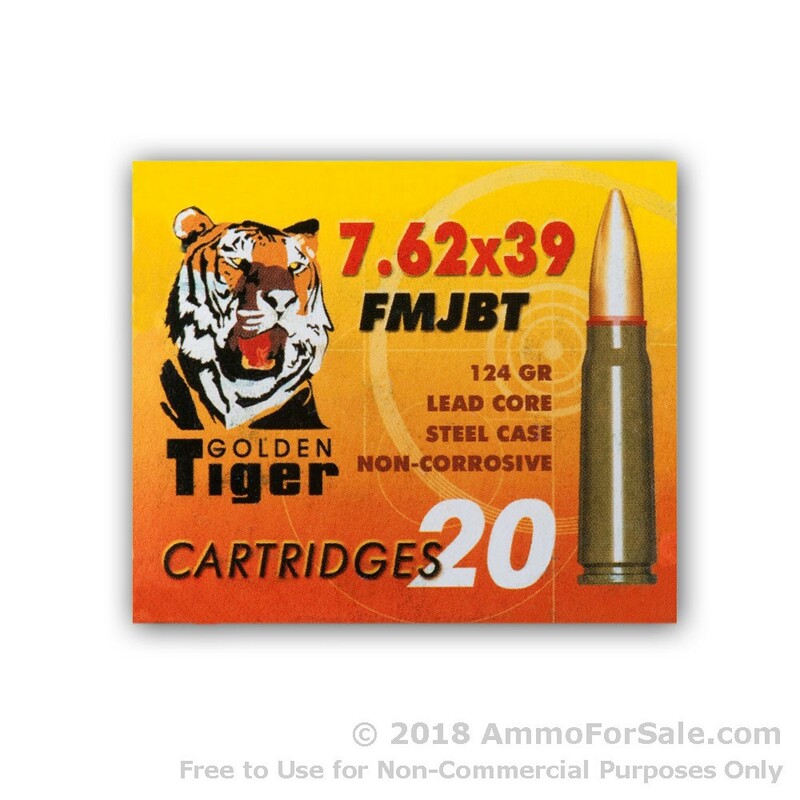 Order Golden Tiger and give your rifle a taste of the motherland.